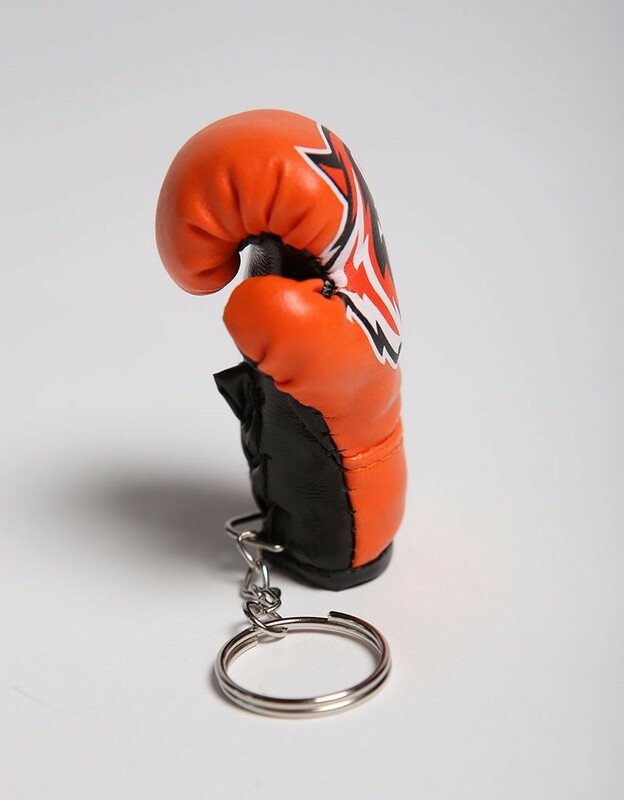 Miniature TMT Muay Thai Glove Key-Chain. Sorry, unfortenly this product is no longer in stock with the chosen size/color. 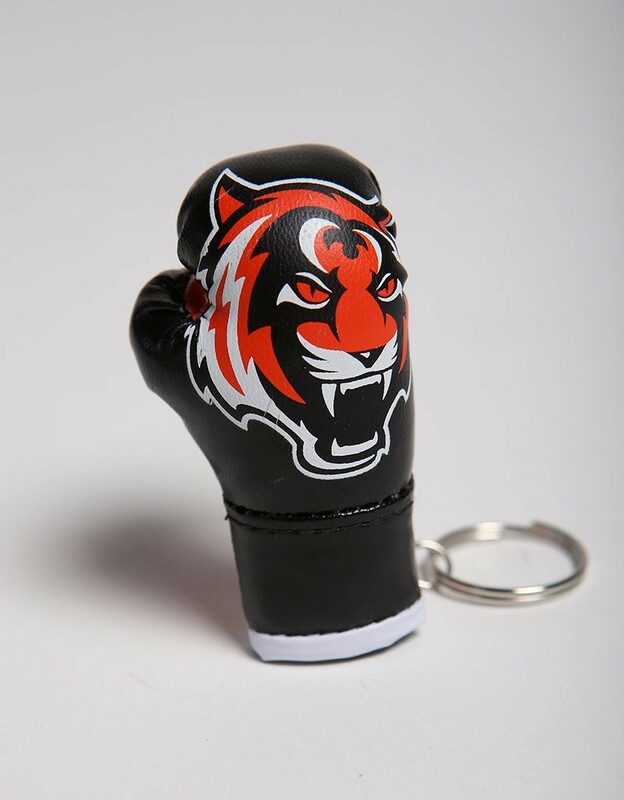 Available in Black, White & Orange. 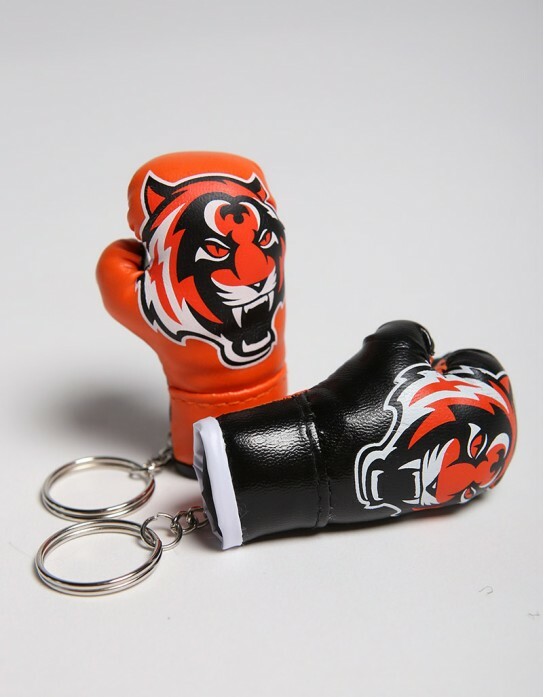 Pleas note there is one Glove per key-chain.